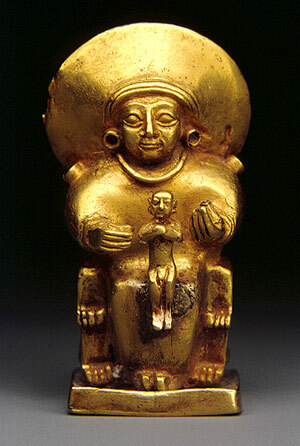 dUTU URU is an ancient Hittite sun goddess, more commonly referred to simply as the sun goddess of Arinna. The Hittite king Mursili II (1321 – 1295 BCE) was known to have worshiped her. She is believed to have derived from the earth goddess of the famed neolithic site of Çatalhöyük.